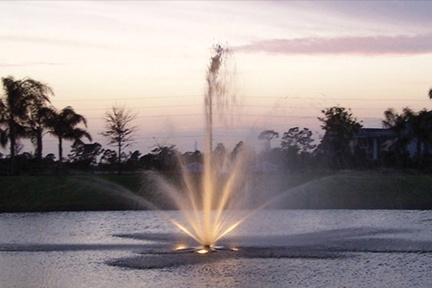 Laurel Reserve, often referred to as “a hidden gem,” is a private community tucked away behind Schumann Lake in Sebastian, Florida. Beautiful tree lined curving streets, old southern architecture and lovely lakes with fountains welcome you to this charming neighborhood. Our community park and gorgeous pavilion abut Schumann Lake on the east. Canoe and kayak racks provide an opportunity for recreation and the pavilion is available for intimate parties, neighborhood get-togethers or a simple family picnic. Hammocks stretched between palm trees provide a place to kick back and enjoy a peaceful moment by the lake. Sidewalks, comfortable benches and decorative streetlights provide ample opportunities for residents to enjoy the outdoors. 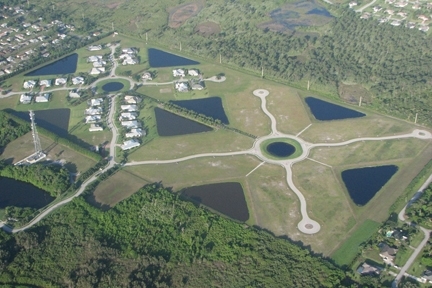 A one hundred and eighty acre wildlife preserve abuts the community to the west and offers phenomenal opportunities to enjoy daily interactions with rare wildlife. We are centrally located–just moments to the river, ocean, great golf and tennis, shopping, hospitals, schools, restaurants and the arts. Measure your day’s trips in terms of minutes instead of hours and comfortably fill you day with a variety of experiences. Laurel Reserve is built on the sand ridge and is out of the flood plain with an average elevation of twenty-five and a half feet above sea level. It has a closed drainage system and is serviced with county water and sewer. This deed-restricted community covers eighty-one acres and has an extremely low density with ninety-five half-acre lakefront home sites where you can enjoy phenomenal wildlife views. The community is gated and has sidewalks, streetlights and lovely benches. Power is provided by FPL. Interested in learning more about the Laurel Reserve lifestyle and what we have to offer? Please visit us during our office time, open daily 1pm to 4 pm (closed Fridays) or contact Joseph Robinson (772.713.1595) or Susan Bowron (772.696.4280) to set an appointment.